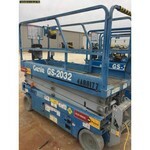 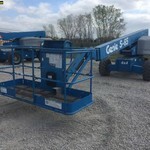 2007 Genie S65G4 Straight Boom - Work Ready! 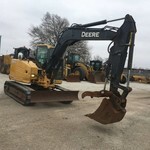 2016 JOHN DEERE 320 SKIDSTEER - WORK READY! 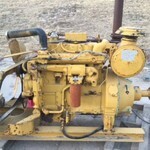 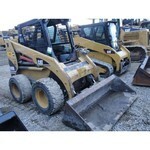 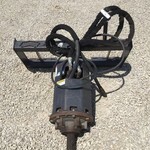 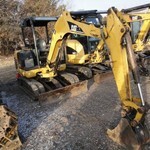 2005 CAT 302.5 Mini Excavator - PRICE REDUCED!